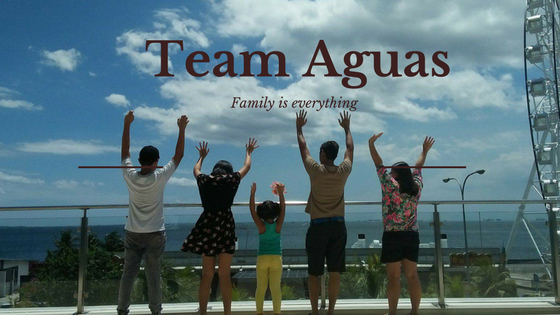 #TeamAguas: TRAVELIFE TV: Coming Soon!! TRAVELIFE is a fabulous escapes, cultural capitals, hot destinations, awe-inspiring natural scenery, and vibrant cities come to life via real-life stories, fascinating features, entertaining anecdotes, and timely information for the passionate traveler. Infused with a discerning lifestyle sensibility, TRAVELIFE is a feast for the eyes and food for the mind. Get new ideas on places to go and things to do, including practical advice and up-to-date information for truly memorable and worthwhile trips. TRAVELIFE showcases the voyages of the expert traveler. Get first-hand information on stimulating itineraries, luxury hotels, world-class airlines, hip bars and restaurants, and the latest resorts and spas. Check out great travel companion books and music, exclusive and on-trend fashion and beauty brands, and sleek, up-to-the-minute vehicles and gadgets. TRAVELIFE also contains practical information: Urgent travel news and relevant issues; crucial details including weather updates, exchange rates, and visa requirements; and important travel advisories for a trouble-free, seamless trip. TRAVELIFE brings back the glamour and excitement of travel and allows you to plan your next trip like the experts. After all, half the fun of a trip is getting there. TRAVELIFE Magazine will soon be on primetime national TV from August 1. Travelife's new TV show called Travelife's Frequent Flier, coming soon.